David Cameron said recently that it takes "political courage" to pursue the policy of culling of badgers in the face of widespread opposition. This is the crux of the issue and it is the widespread scientific opposition against the cull that the government should listen to. Scientist after scientist has spoken out against the imminent badger cull insisting that a badger cull will not eradicate TB in cattle. Scientific evidence shows that a cull will only reduce TB in cattle by 16% at best and may actually spread the disease further. It may be counterproductive and does not provide a credible long term solution to the problem of bovine tuberculosis. The British Veterinary Zoological Society has now added its voice to the massive weight of scientific and public opposition to the government's proposed badger cull. The website states "BVZS does not believe there is currently scientific evidence to suggest that a targeted cull of badgers can contribute positively to the overall control of bTB in cattle, can be employed in a way that protects animal welfare or is economically viable". In October 2012, more than 30 leading scientists with expertise in managing wildlife and wildlife diseases, announced publicly in a letter to the Observer "We believe the complexities of TB transmission mean that licensed culling risks increasing cattle TB rather than reducing it" and they concluded "...culling badgers as planned is very unlikely to contribute to TB eradication. We therefore urge the government to reconsider its strategy". Last year the influential Conservative think-tank the Bow Group published a document urging the government to reconsider its policy on the badger Cull. 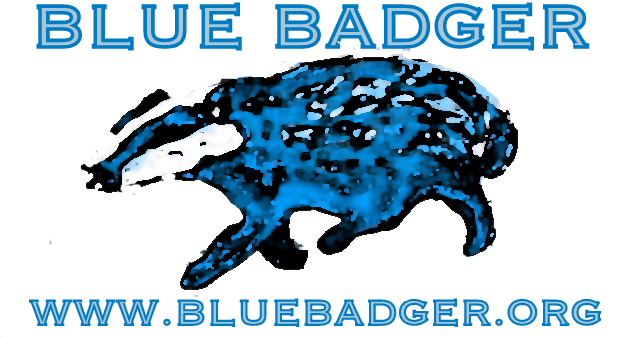 The Conservative Animal Welfare Group and the Blue Badger group have also expressed their concerns on their websites to the Conservative Party and the government. More recently, the opinion of former government Chief Scientist Sir John Beddington that culling would have ‘little effect’ was widely publicised in the media (here). It would be positive step to stop the planned badger culls, to give new cattle movements a chance to show results and for the government to support a targeted programme of badger vaccination. Ultimately, the government should focus on the complete development of a cattle vaccination and secure change to the EU regulation to permit its commercial deployment. Many may question if it is a courageous or responsible commitment to pursue a policy of badger culling despite the overwhelming scientific evidence against it. It would demonstrate extraordinary courage and leadership to step back from a misguided cull and follow Wales' example of badger vaccination instead a cull. It is still not too late to listen to the scientific evidence and focus on vaccination for both badgers and cattle as the effective solution forwards.